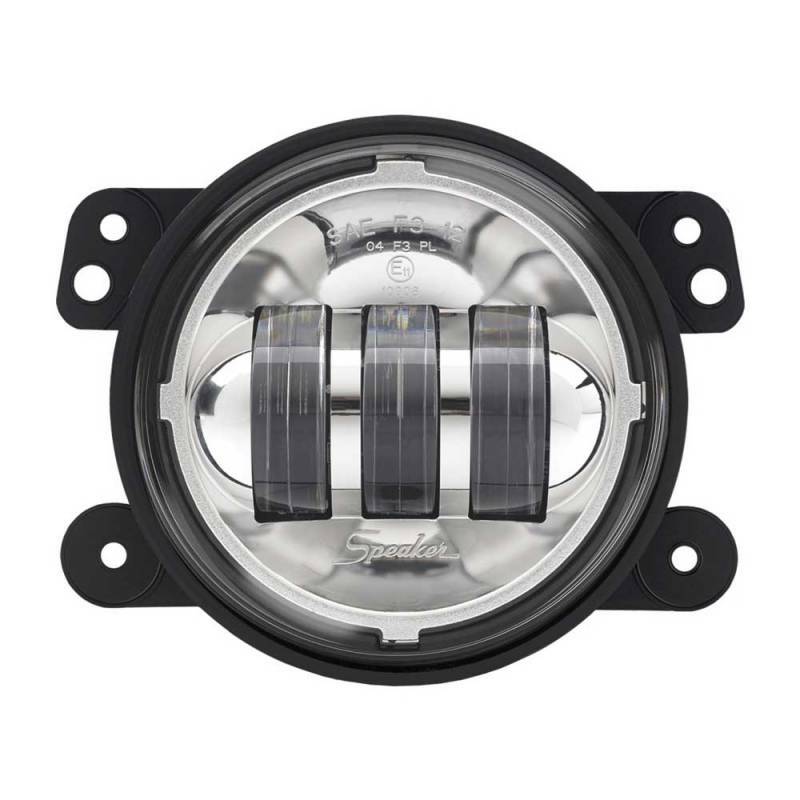 JW Speaker Model 6145 is an LED replacement that retrofits stock Jeep fog lights and is intended for use on 2013 and older model year Jeep Wrangler JK. 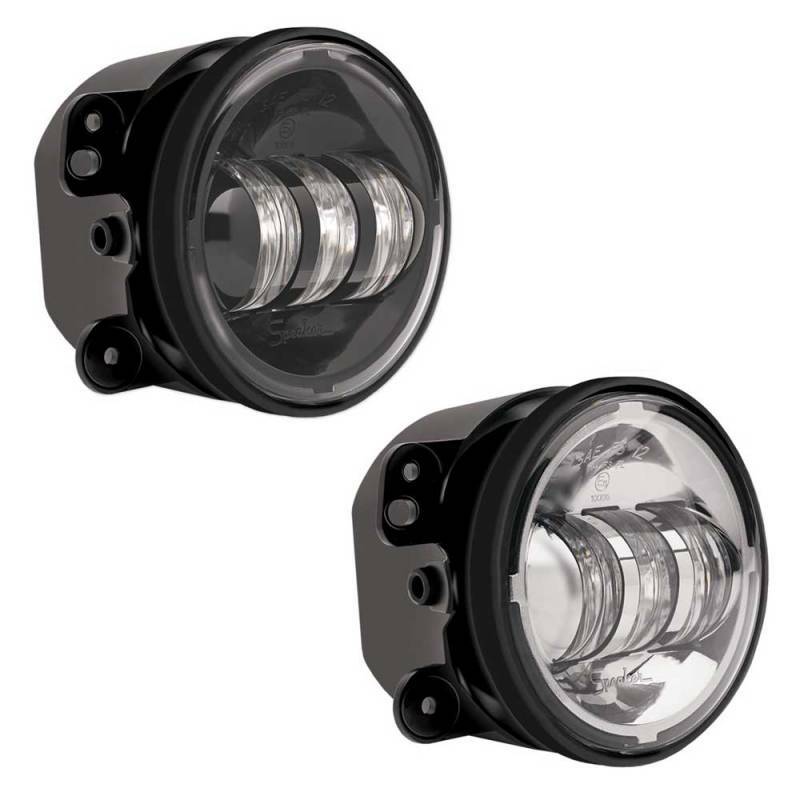 It utilizes state-of-the-art projector optics to provide the brightest output of all of our fog lights and surpass DOT standards for on-road use and it is designed to retrofit various stock bumper systems. Important Note: For use on 2013 model year and older Jeep Wranglers, if you have a 2014 or newer model year use Model 6145 J Series. 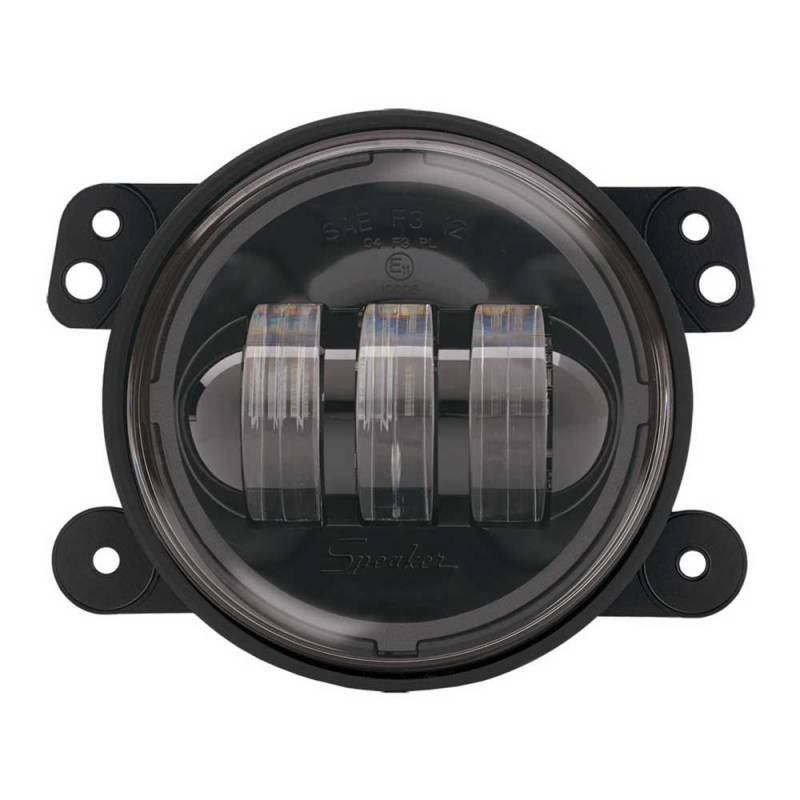 Mopar Spec: The JW Speaker 6145's are a direct fitment on the Jeep JK Wrangler and Cherokee The standard 6145 model is for 2007-2013 Model years only! 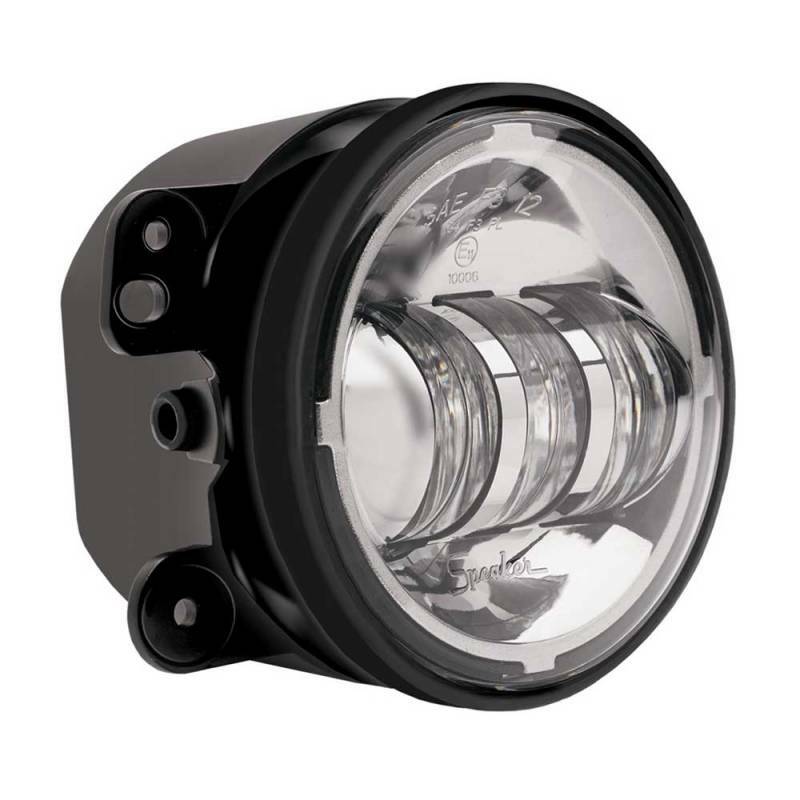 Other models may use the same mounting points, but unfortunately may experience flickering. 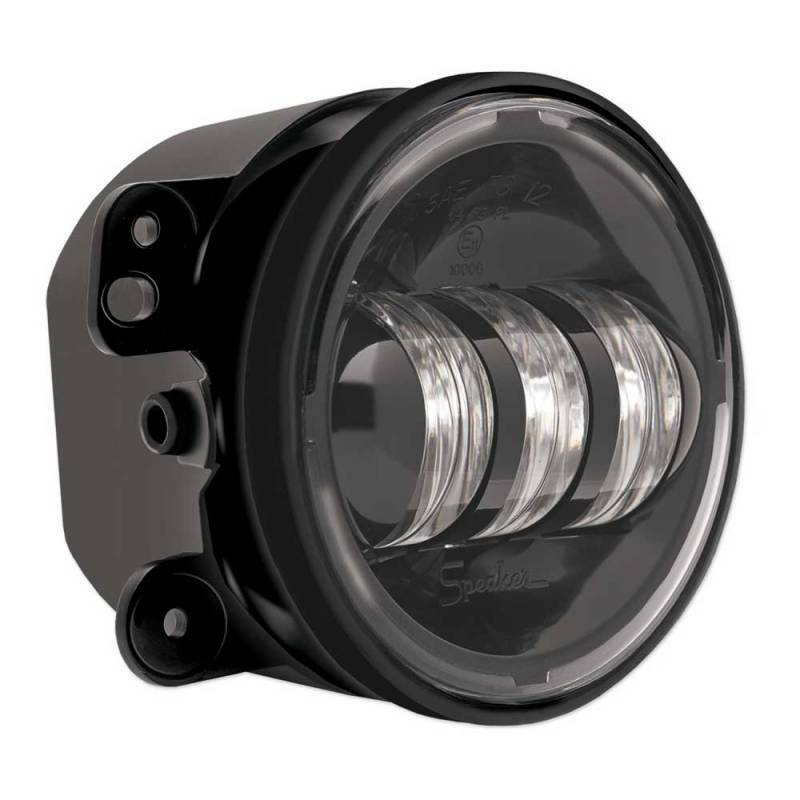 Plug n Play: Wiring is easier than ever, with unique anti-flicker technology to eliminates the flickering commonly associated with pulse width modulation (PWM) signals in 2007-2013 and newer model year Jeeps – no bulky anti-flicker harnesses necessary!